I read this article and found it very interesting, thought it might be something for you. 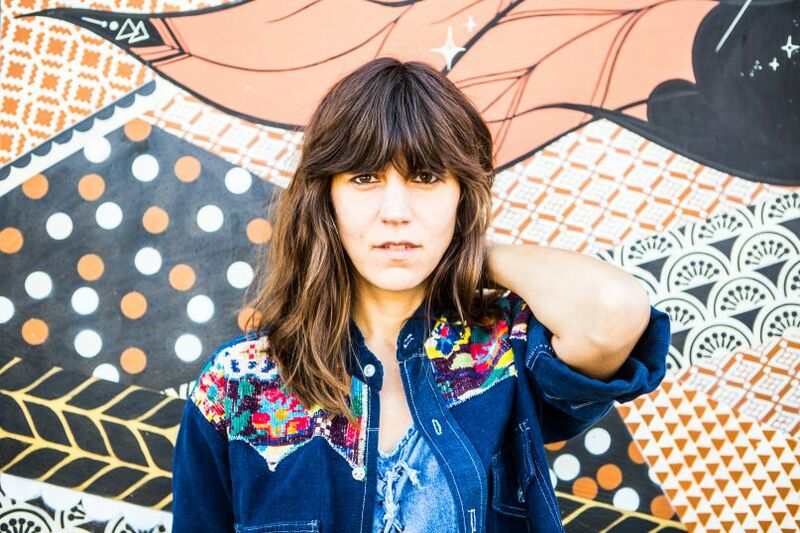 The article is called Eleanor Friedberger and is located at https://www.totallydublin.ie/event/eleanor-friedberger/. Off the back of releasing Rebound, her fourth solo album, it’s safe to say Friedberger is putting some distance between those who remember her in The Fiery Furnaces and those who engage with her as a solo artist. The aforementioned Rebound is garnering her some of the best reviews of her career – it’s electronic pop in its most embracing guise. Best experienced as a long-lasting love than on the ‘bound.